JR Beauty Aesthetics clinic are please to offer two lash lifting systems LVL and Elleebana. 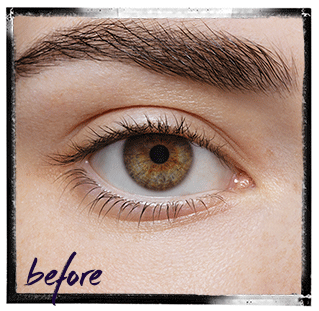 Both offer a stunning alternative to eyelash extensions. Get length, volume and lift from your own natural eyelashes without the use of extensions, creating a wide-eyed more yourful look. Book your lash lift consultation today with the JR Beauty Aesthetics team, and see the difference. 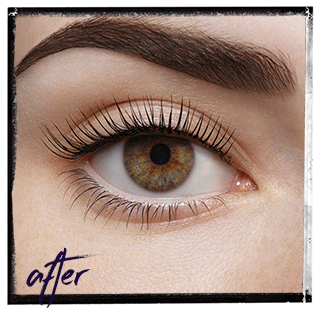 Lash lift is a lash lifting technique designed to give you longer – looking lashes without the need for eyelash extensions. It will look as if you used a really good eyelash curler, only this lift lasts for up to 6-8 weeks – great for holidays.